Research has shown that by inviting or suggesting (a Call-To-Action) on what your visitors should do on your website, you increase the likelihood that they will in exchange for something of value to them. Offer a Buyers or Seller’s Guide, a peek at an upcoming listing, or a Request for Showing of your newest listing. 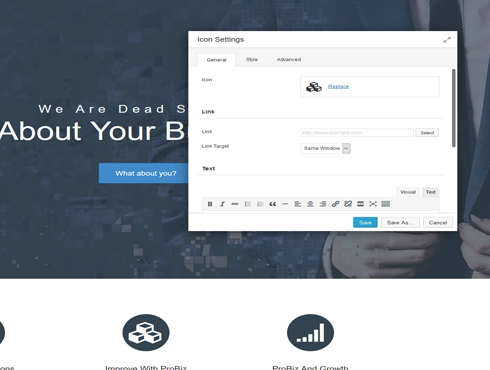 We have dozens of pre-built CTA layouts ready for customizing into your website. Just plug-in your content and Save! It’s that easy. 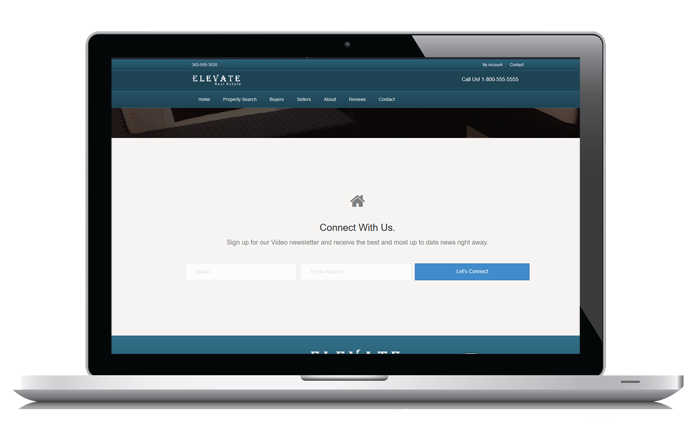 You know that your visitors are on your website for property information. So by offering them a showcase of the newest listings in that last 2 days, or a map of homes for sale around the local lake, you will demonstrate to them you are the expert in your area, while gathering their information to build your marketing list. Ask your visitors to sign up for Free Email Alerts on Listings that match their specific home criteria, and a marketing automation campaign is set up automatically for you, right through IDX. The Ultimate Website Builder has dozens of pre-built CTA layouts ready for you to deploy almost ANYWHERE in your website. With editable backgrounds for colors or images, buttons that can link to anywhere, and a bold title for your Call to Action, you will draw the attention of your visitors and provide a value to your service. First-time Home Buyer’s Guide or 15 Tips on Selling Your Home Fast. Something of value. This can be to your newsletter, or to receive market updates, something with continual communication. Don't use "realtor jargon", but rather "Find out what your home is worth" instead of "Free CMA."